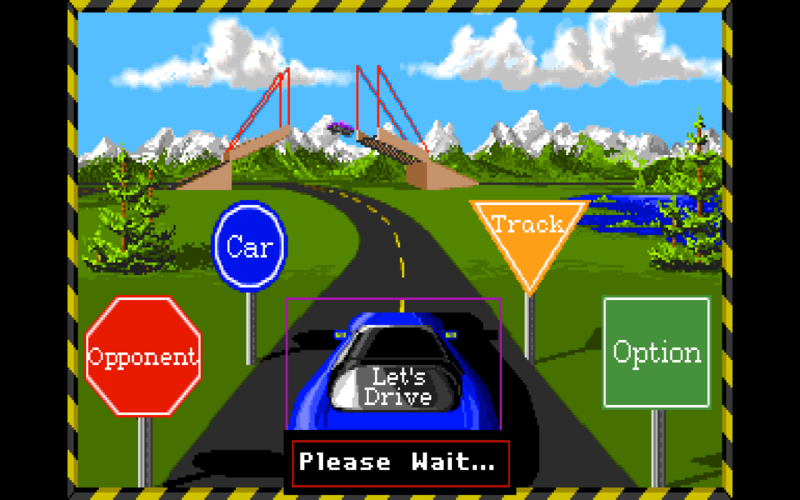 The Internet Archive is amazing and it got even more amazing this week with the release of DOS games you can play in any modern browser! There are still some minor bugs I ran into but overall it works fine. Check out the complete collection here. Good luck getting any work done in 2015!